One of the first actions taken by the Communist Party in Romania soon after coming to power was the so-called “nationalization” of private property. 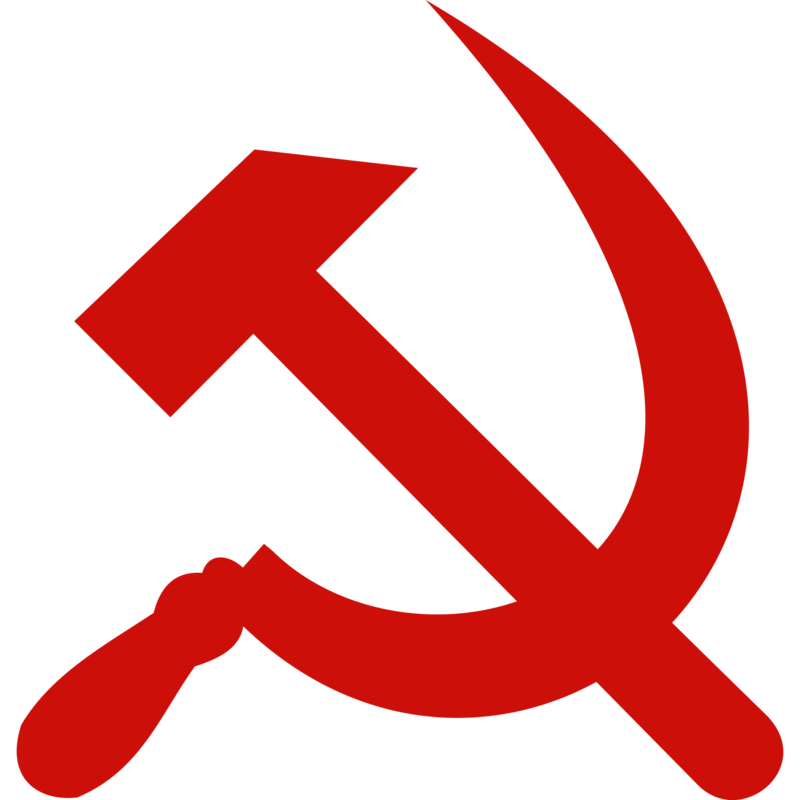 The term itself was coined by the Communist propaganda, to reflect the ideology they were trying to impose: the property was “returned” to the nation, i.e. to the people who helped build it in the first place. In reality, nationalization meant the confiscation of property from upper social classes (deemed “the enemies of the working class”), without any retribution or compensation. The first phase started with the confiscation of commercial property: banks, factories, mines, workshops, shipyards, media and telecommunication companies, insurance and transportation companies, etc. — essentially the backbone of interwar Romanian economy. The National Bank and all credit institutions were the first to be nationalized in December 1946, followed by the rest of private commercial property on June 11, 1948, when a law was adopted by the Communist government of that time. This also marked the switch to a planned economy, which was to be directed and supervised by the “State Committee for Planning”. The focus of the planned economy was going to be on heavy industry, following the Soviet model. The confiscation of private commercial property also had a more dramatic consequence: many of the original owners of the nationalized factories or companies were sentenced to several years in prison for having exploited the working class or having undermined the economy. Such was the case with Sever & Max Herdan, the owners of the Herdan Mill, who were sentenced to 5 years in prison for “having undeclared inventory and for selling goods without an invoice” (according to “Scanteia” newspaper from June 16, 1948). A true manhunt and denigration campaign started against such entrepreneurs, who were depicted by the official media as “ruthless exploiters of the working class”. At the same time, news reports accounted the “enthusiastic acclaim” given by workers from all factories for the nationalization of property. In reality, many people were just confused or even frustrated by such measures, and Communist Party officials had to travel from factory to factory to preach the benefits of the new planned economy and social order. But perhaps the most painful blow given by the nationalization to Romanian society was when private houses were confiscated (in two phases: March 1945, and then April 1950), an action which has deep social, economic and historic consequences even today, as descendants of the original owners are still struggling in court to get their property back. Owners of such houses became tenants essentially over night, having to pay rent in their own house, and risking years of hard labors in prison if they showed any sign of protest or any tentative to save or hide parts of their belongings. Below is a literal translation of Decree 92 from April 19, 1950, which nationalized more than 10,000 residential properties, and which gives you a sense of how such measures were seen by Communists themselves. Real estate who belonged to former industrialists, former land owners, former bankers, former retailers, and other elements of the high-ranking bourgeoisie. Real estate owned by property speculators. Hotels, together with their entire inventory. Real estate still under construction, built for the purpose of exploitation, which have been abandoned by their owner, together with all construction materials, irrespective of where these materials are being stored. Real estate belonging to workers, civil servants, independent craftsmen, professional intellectuals, and pensioners does not fall under the incidence of this decree. The nationalized buildings shall become property of the state, as goods of the entire people, without any compensation, and free of any property rights claims. “Real estate”, as used in this decree, shall refer to both the buildings and the land on which they are built, as well as all equipment or installations used for the maintenance of the buildings. “Real estate” belonging to the wife, husband or minor children of the same family is considered as belonging to a single owner. As a consequence of this decree, the State takes ownership of the real estate from the former owners. The former owners who currently live in these buildings shall become tenants of the State. If you are curious, this is the full list of real estate nationalized in 1950.